Looking for a spot to enjoy the beautiful weather? The Quality Grocery is the perfect place to have a relaxing meal while taking a step back in time. Quality Grocery has served the Oakwood and Idlewild communities since 1909. 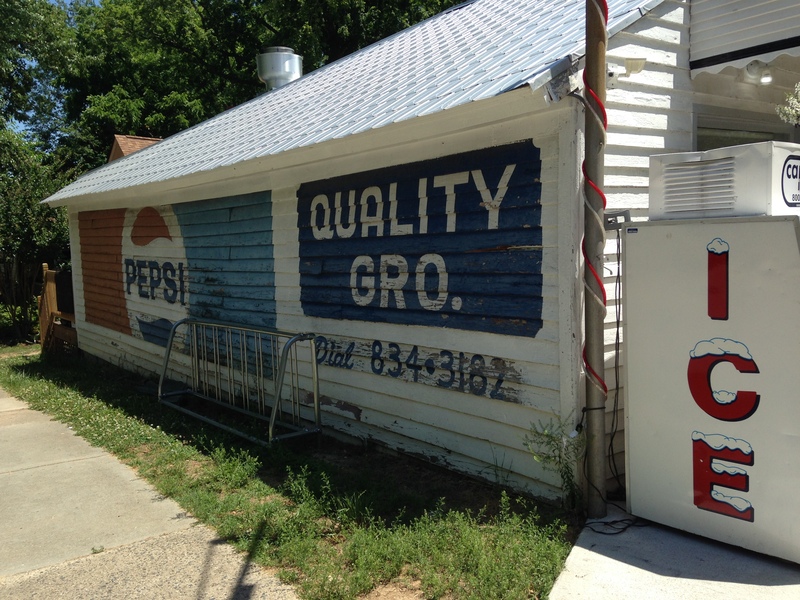 When you walk up to this small shop on Lane St., you&apos;ll notice the side of the wooden building painted with an old Pepsi logo and store logo. Quality Grocery has remained the oldest running grocery store in Wake County. 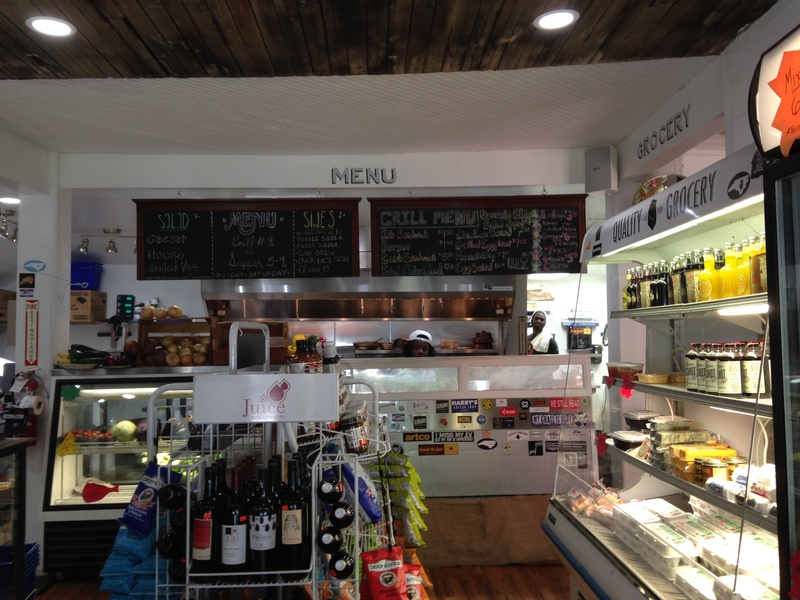 Today, it serves as a small grocery store, a grill and a place to meet your neighbors for a delicious sandwich or beer. When you walk into Quality Grocery, you&apos;ll notice coolers filled with cheeses, local beer, charcuterie, eggs, glass bottles of N.C. sodas like Cheerwine, house made salads and more. There&apos;s also a walk-up short-order grill where you can order breakfast, lunch and dinner. At Quality Grocery you&apos;ll definitely feel welcome and relaxed. The atmosphere is casual and the employees are friendly. When I couldn&apos;t make up my mind about what to order for lunch, the employee suggested a few of his favorite items. 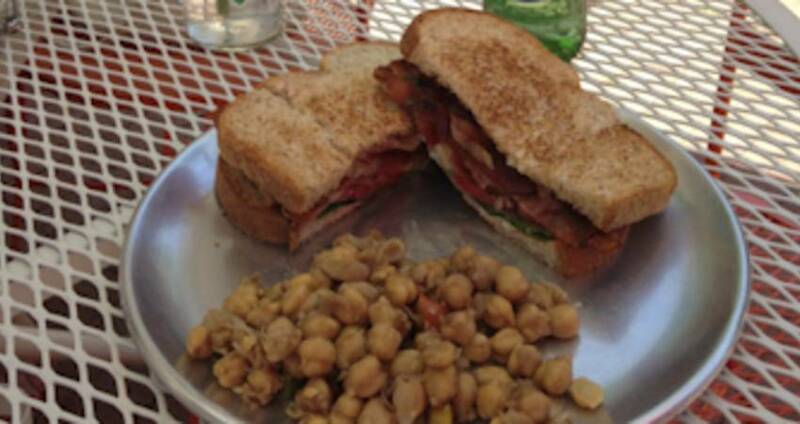 I ordered a BLT sandwich with their house-made chickpea salad. Everything was delicious and I enjoyed a Mountain Valley sparkling water with my lunch. My friend ordered the fried chicken sandwich with house made potato salad. This sandwich is a hearty option and will definitely fill you up. 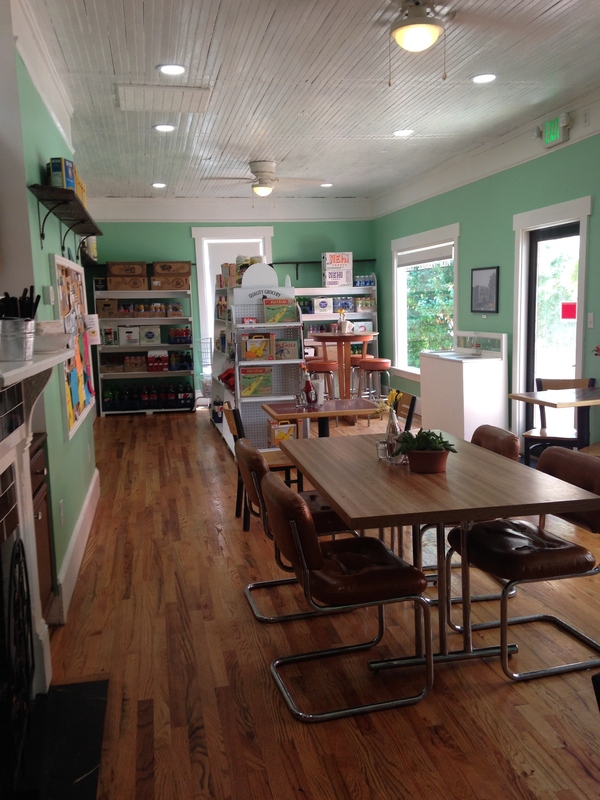 Quality Grocery has a small indoor seating area and relaxing patio. Whether you&apos;re dining inside and outside, Quality Grocery is a great spot to grab a meal with neighbors, family and friends.